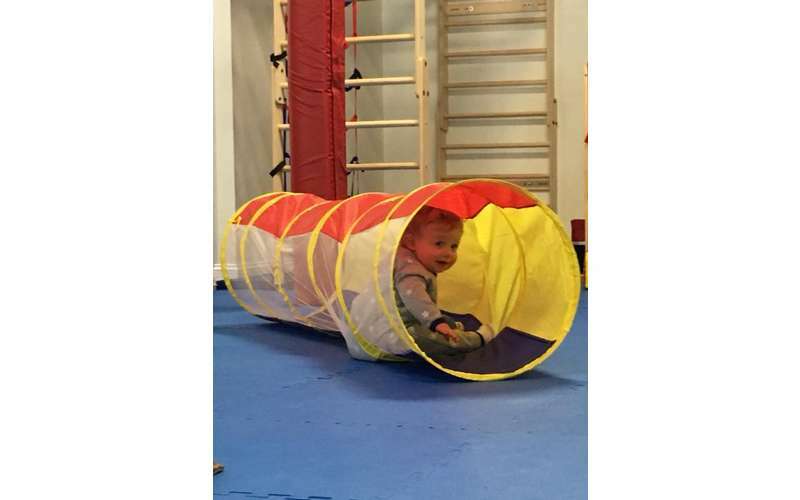 A sensory-safe indoor gym for all kids! 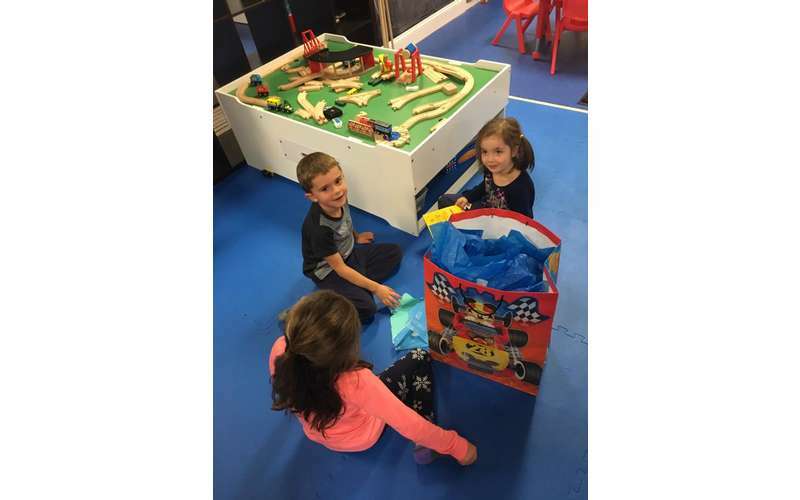 We Rock the Spectrum - Ballston Spa is part of a growing franchise of sensory-safe playgrounds that allows all children to enjoy fun activities together. 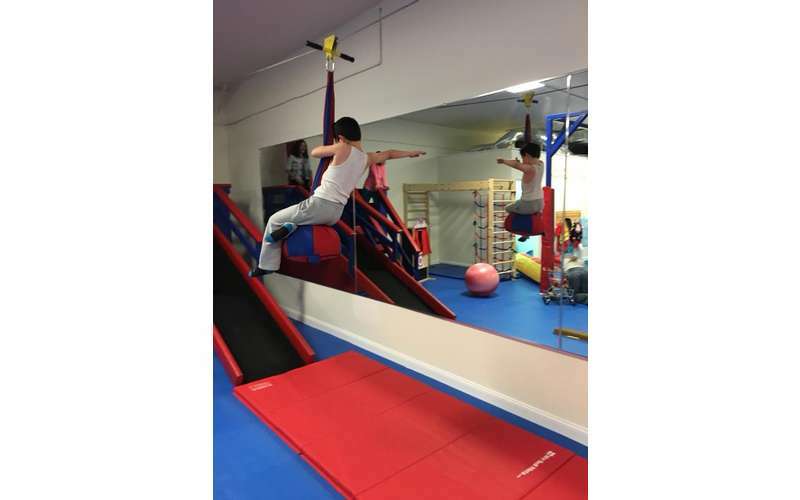 They are recognized as the only kid's gym that offers an inclusive philosophy thanks to their uniquely designed sensory equipment. 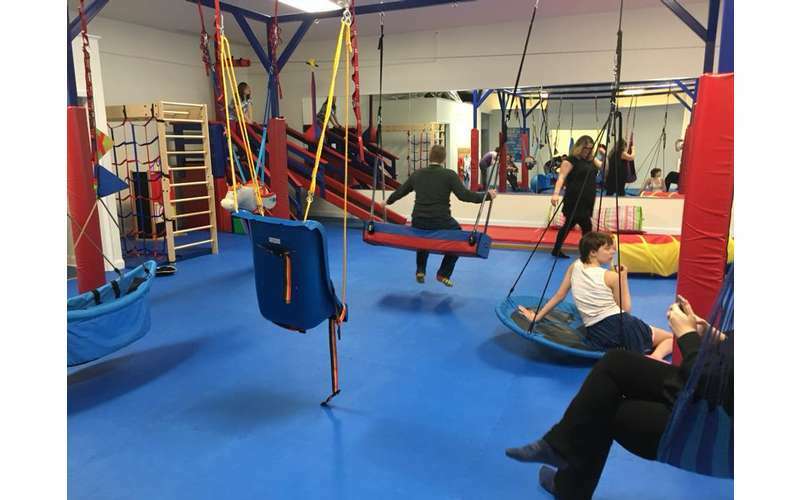 Although this equipment is designed to aid children with sensory processing disorders, kids of all ages and ability levels can benefit from it. 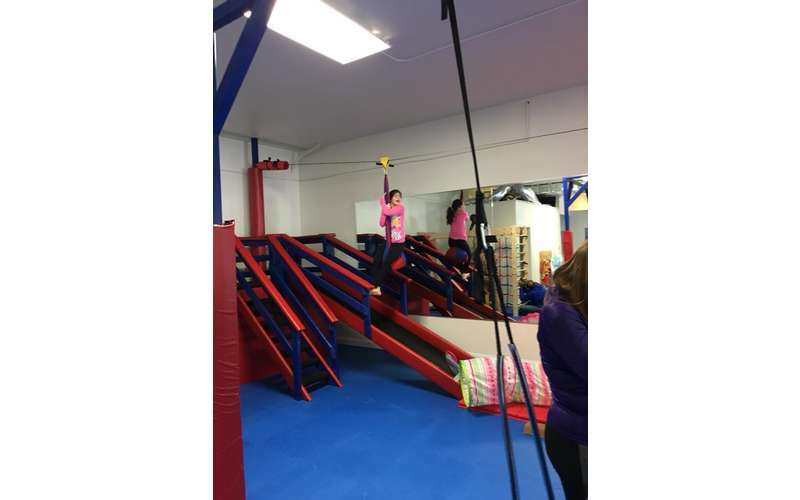 The purpose of this indoor gym is to give children a fun and motivational environment to help them in the areas of strength, movement, social interactions, and more. Everyone has a chance to learn and play together, as well as encourage each other. Want to see what We Rock the Spectrum is all about? Open play sessions include full use of the gym with all equipment, and an arts and crafts section. 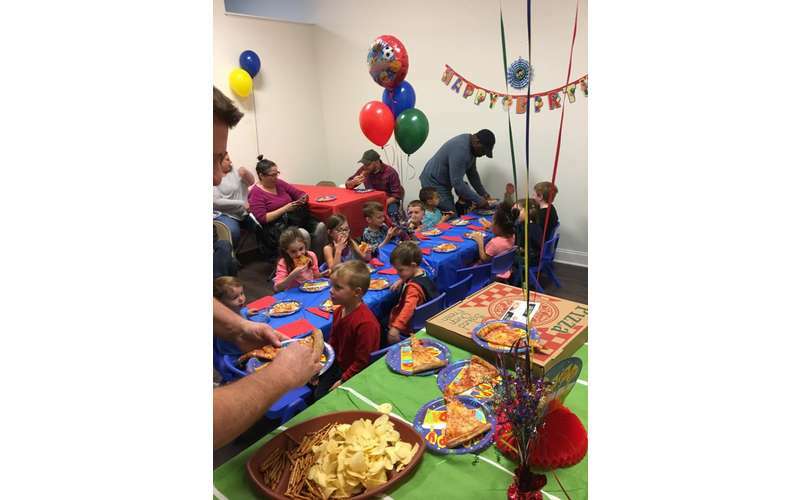 Be sure to check when open play hours are available during the week as the gym may close for birthday parties and other special events. The gym offers two levels of We Rock Care (daycare) services: Respite & Break Time Care and One-to-One Attendant Care. These services are designed for kids wth special needs or kids who require constant care; however, kids without a special needs diagnosis may also use this service. 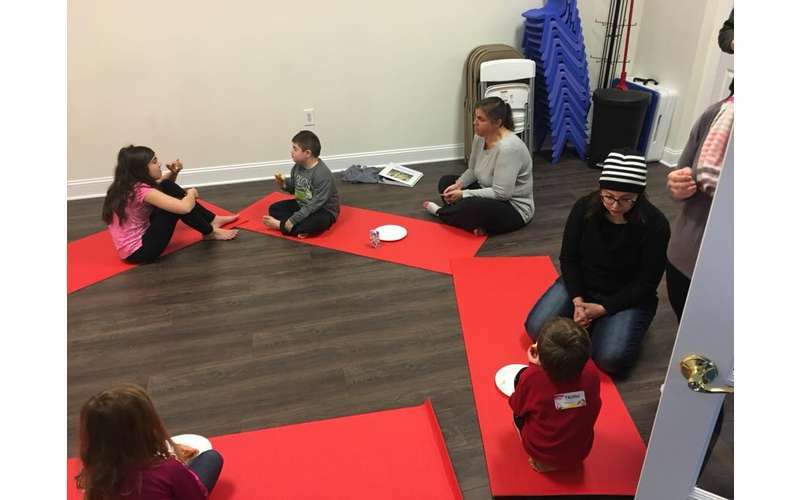 As We Rock the Spectrum - Ballston Spa grows, they will offer a wide range of fun and educational classes. Keep an eye on the current offerings and see what you think your kids will enjoy. One of the best ways to celebrate a birthday is a party at their indoor gym. Their playground is a place where kids can play, create, and use their imagination. 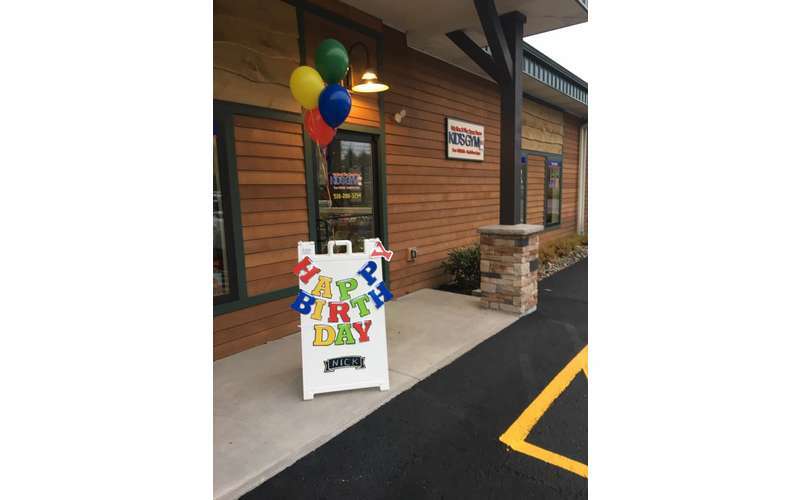 In addition, We Rock the Spectrum's expert staff will assist you through the party planning experience, from party favors to birthday cakes. 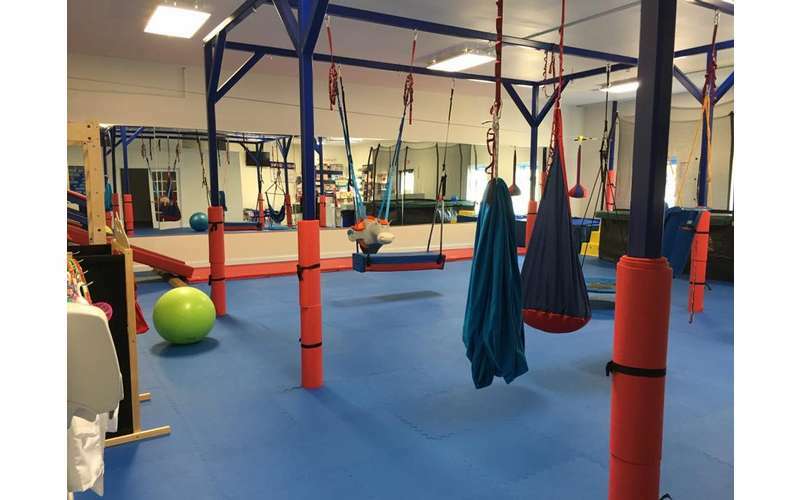 The gym is also available to rent for private playdates and sessions. Learn more about the gym by visiting their website today!